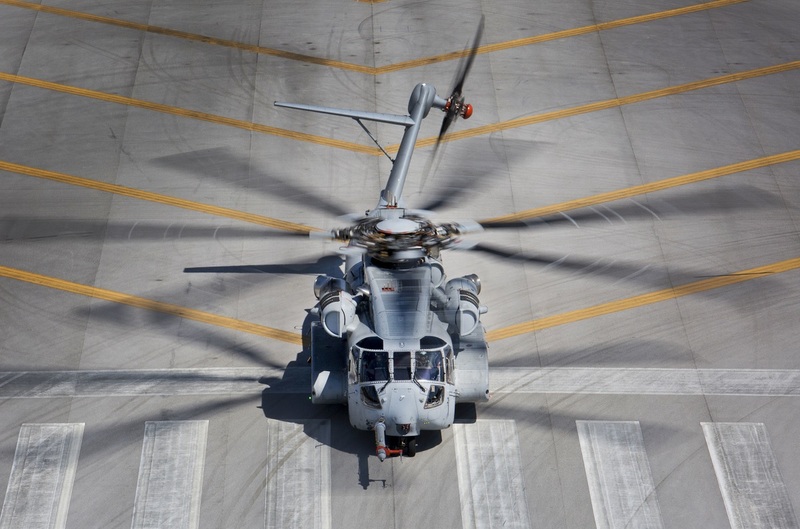 The initial operational capability (IOC) date of the CH-53K won’t occur this December, a report from the office of Director, Operational Test and Evaluation (DOT&E) suggests. As a result, IOT&E has been pushed back to early 2021. 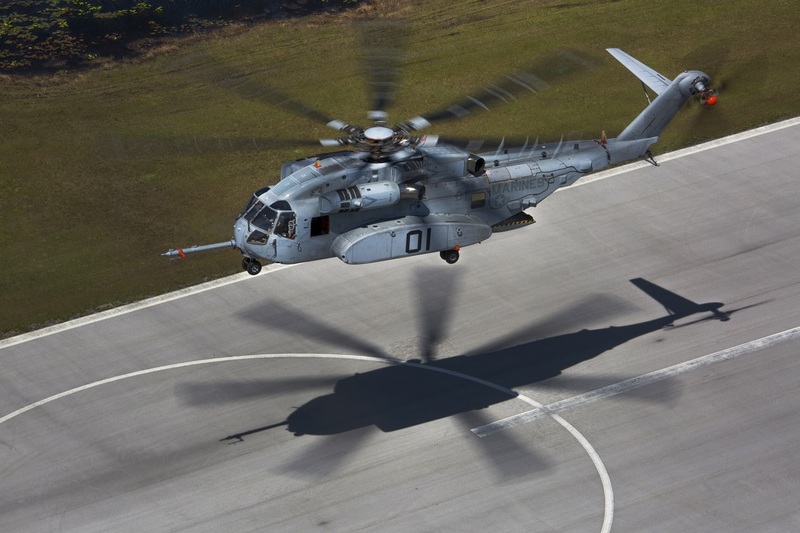 As reported by Rotor & Wing International, the first of about 200 CH-53Ks the Marine Corps is buying from Sikorsky under a $25 billion contract was delivered in May to Air Station New River in North Carolina, where it will undergo further testing in preparation for IOC in 2019. A second aircraft is scheduled for delivery in early 2019, and at least 22 others are in some stage of production, according to Sikorsky. 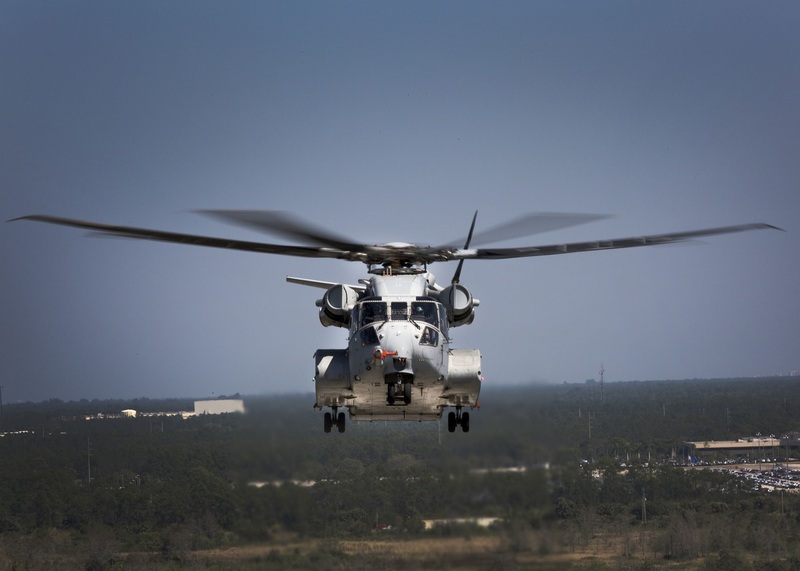 “Of those design items not yet closed, we have an agreed joint integrated path forward to have solutions in place to support IOT&E and first CH-53K deployment in 2023-2024,” he added. Actually the CH-53K King Stallion provides three times the heavy-lift capability of its predecessor, the CH-53E. This increased payload capability can take the form of a variety of relevant payloads ranging from an internally loaded High Mobility Multipurpose Wheeled Vehicle (HMMWV) or the European Fennek armored personnel carrier, and up to three independent external loads at once, which gives incredible mission flexibility and system efficiency.